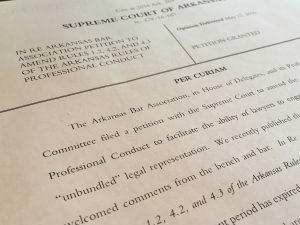 The Arkansas Access to Justice Commission is soliciting comments from the bench, bar, and public on a set of proposed changes to select rules of civil procedure, professional conduct, and judicial conduct, as well as adoption of a new administrative order. 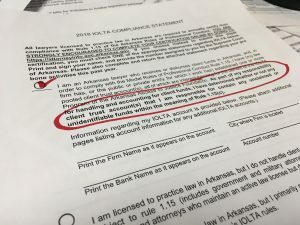 The Arkansas Access to Justice Commission and its Self-Represented Litigant Task Force have crafted these proposed changes in an effort to implement the Commission’s plan for addressing significant growth of self-representation in Arkansas over the last decade. 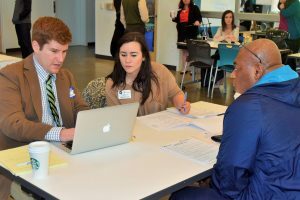 In developing its plan, the Commission had the benefit of a 2011 study it conducted in partnership with the Clinton School of Public Service, which indicated that as many as 95% of select civil cases have at least one unrepresented litigant. The Commission also relied on the 2013 recommendations of John Greacen, a nationally recognized expert on self-represented litigants. 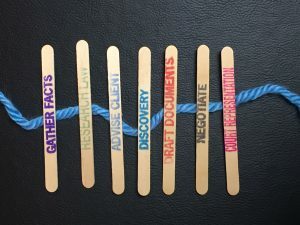 A 2014 Arkansas Lawyer article offers background information on the current state of access to civil justice makes the case for how limited scope representation (also known as “unbundling”) can reduce the justice gap and generate new sources of business for private attorneys. Adoption of a new Ark. R. Civ. P. 87, which provides for automatic termination of a limited scope engagement upon notice to the court and opposing counsel of the matter’s completion. 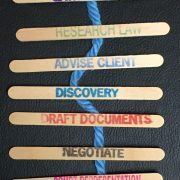 Other states that have successfully implemented similar rules and guidelines have found that judges and court staff are able to do their jobs more effectively when they are not burdened with deficient pleadings and unprepared litigants, that court clerks are able to successfully avoid ethical dilemmas when assisting pro se litigants, that private attorneys are able to more easily represent their clients when opposing self-represented litigants have the proper information and guidance, and that private attorneys may develop new sources of business from a previously unprofitable market of clients by providing limited scope representation. These recommendations are modeled in significant part on similar rules and policies from Alabama and Colorado. 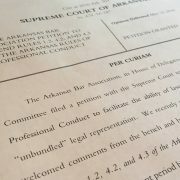 The Commission is currently soliciting input from major stakeholders in the coming months, and our goal is to finalize the proposed rules to submit as a petition to the Arkansas Supreme Court in early 2016. 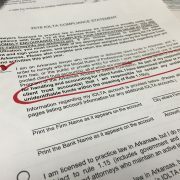 You may direct any comments, questions, or concerns to Amy Dunn Johnson, Executive Director, Arkansas Access to Justice Commission, 1300 West 6th Street, Room 110, Little Rock, AR 72201, (501) 492-7172.